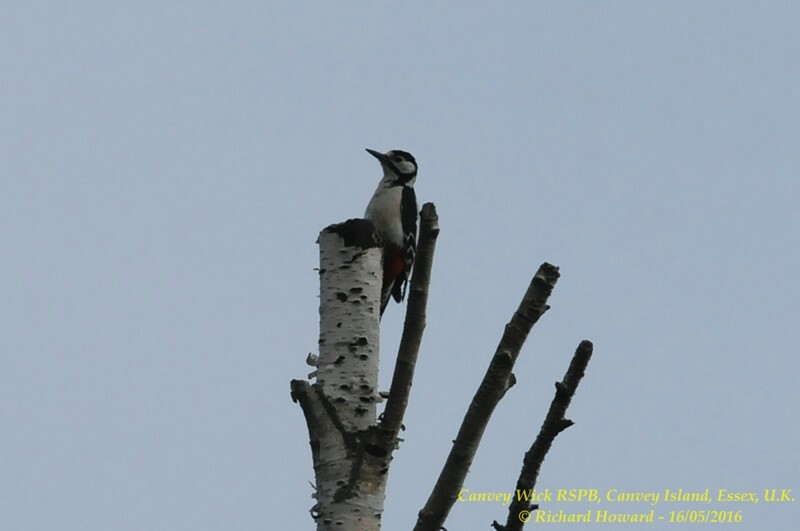 Great Spotted Woodpecker at Belfairs Woods. 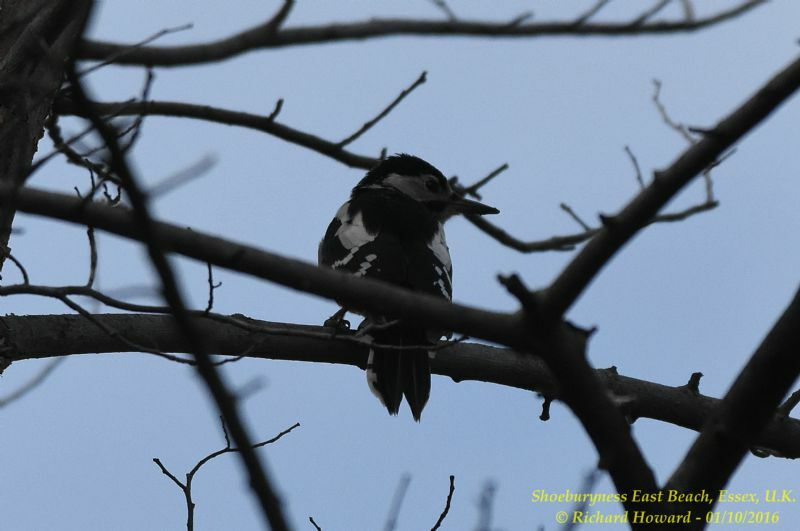 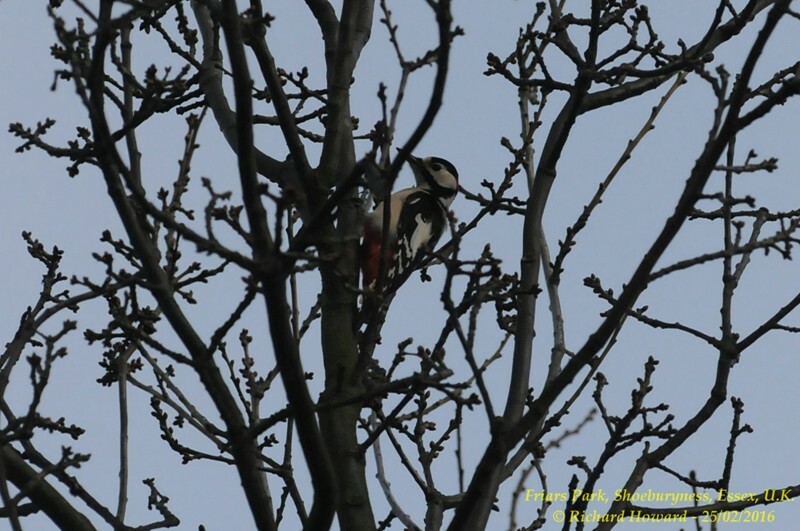 Great Spotted Woodpecker at Stonehill Road, Leigh on Sea. 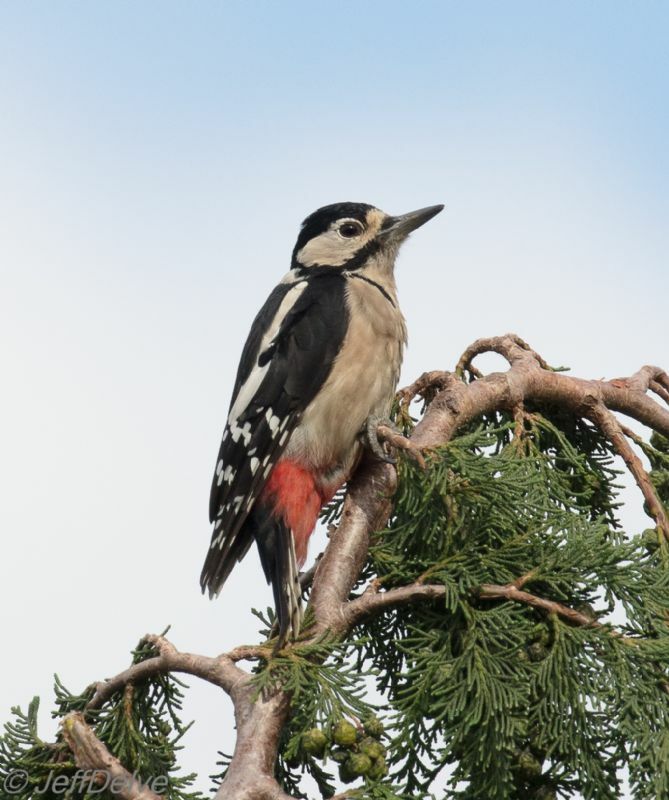 Great Spotted Woodpecker at Shoebury East Beach. 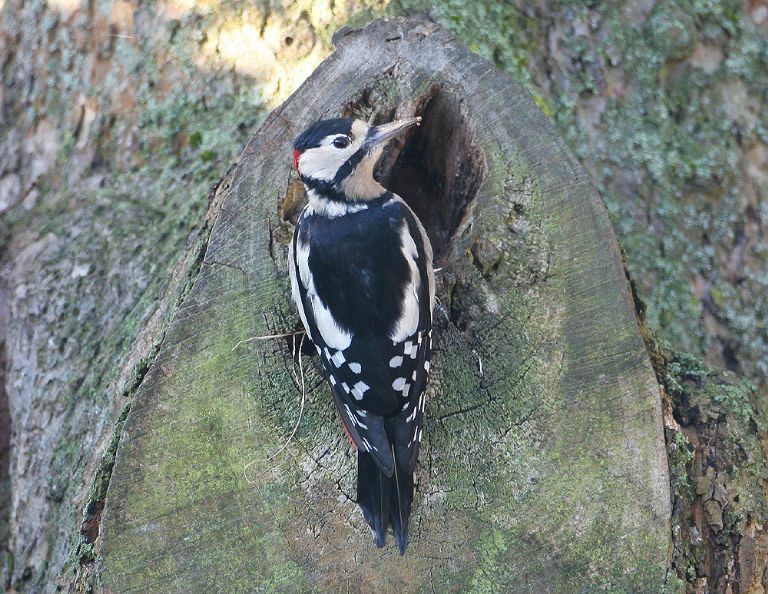 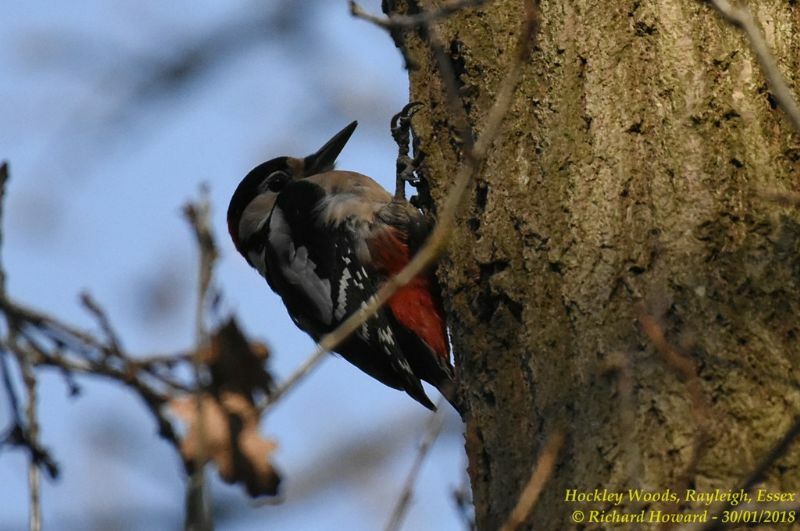 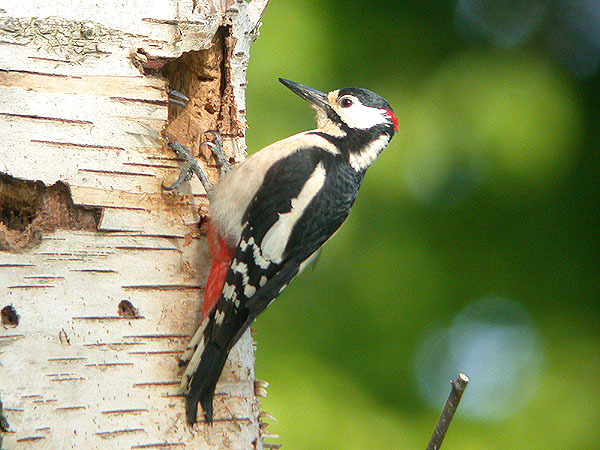 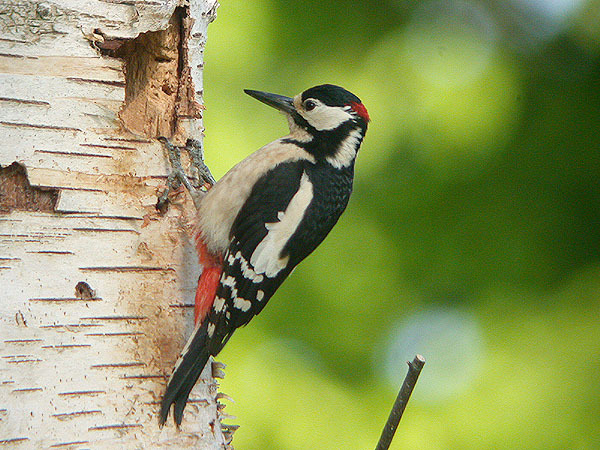 Great Spotted Woodpecker at Hockley Woods. 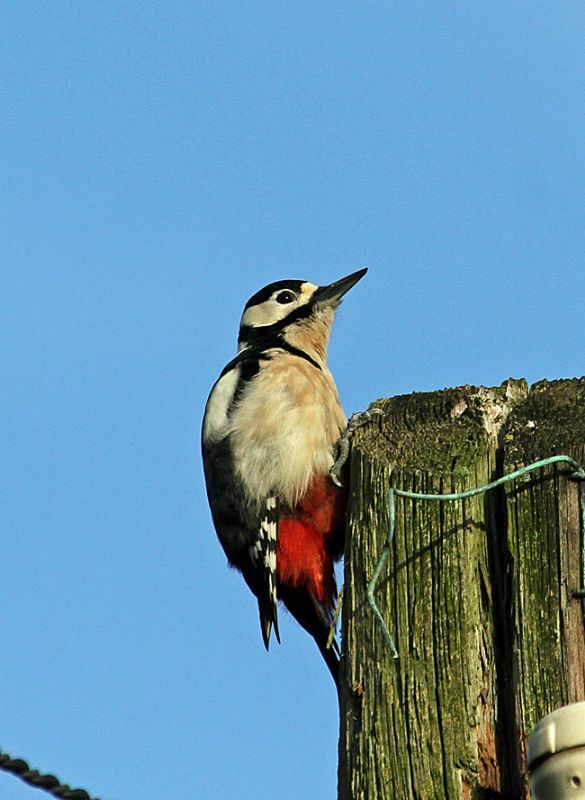 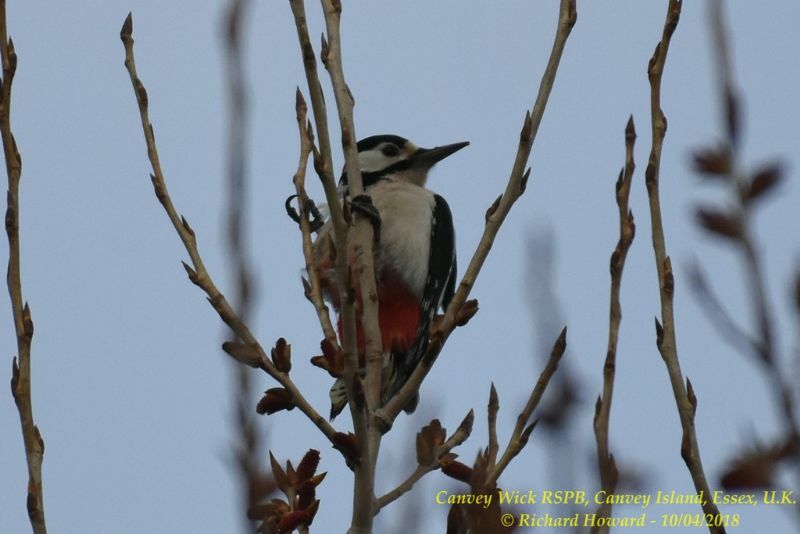 Great Spotted Woodpecker at Canvey Wick.